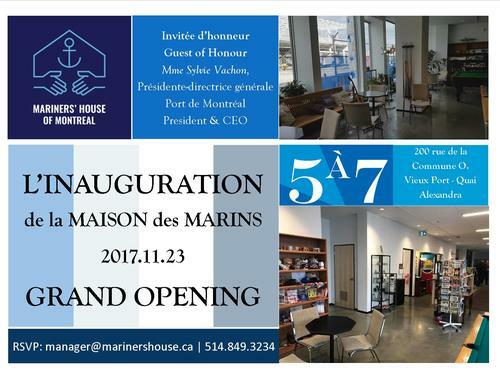 ​We're excited to announce the Grand Opening of Mariners' House and M2S on November 23rd from 5 to 7 PM.  M2S and Mariners' House have been partnering together in working for the welfare of seafarers and have a combined 207 years of experience! We're delighted to share a home. Come celebrate with us but please RSVP.